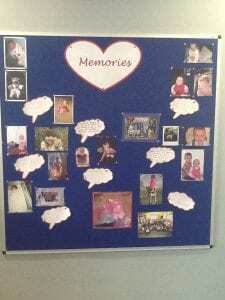 In our last few weeks at Birdwell, we are looking back at some of our best memories. 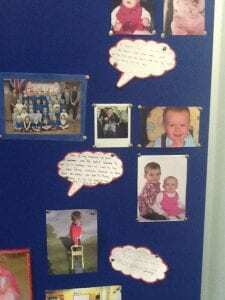 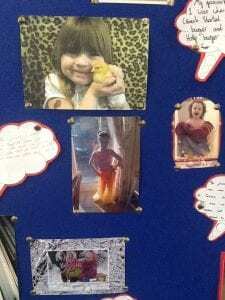 As part of this, we have brought in some photographs from when we were younger. 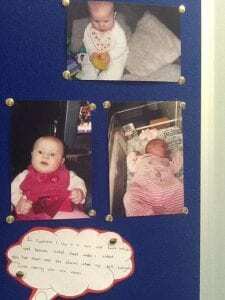 Take a look below and see if you can work out who’s who!